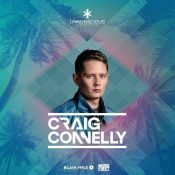 Crystal Clouds is proud to present a truly outstanding Resident DJ Team for 2017. 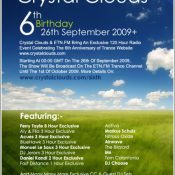 Featuring some of the most talented and creative DJs from across the world, the Crystal Clouds DJ Team bring their unique styles for your listening pleasure in the form of exclusive mixes, radioshows and live gigs. 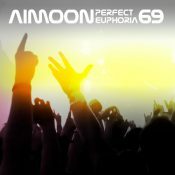 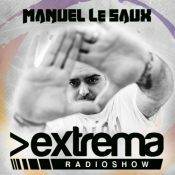 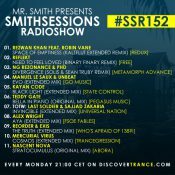 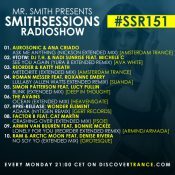 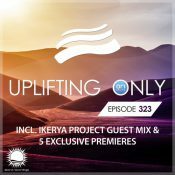 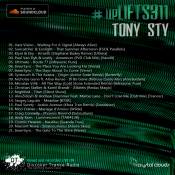 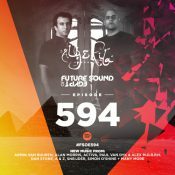 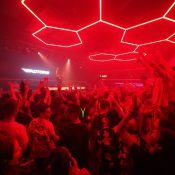 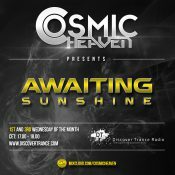 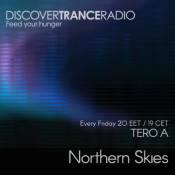 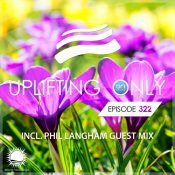 Whether you like the uplifting trance pumped out by the likes of Aly & Fila, Ahmed Romel, Jerom, Ozzy XPM, Manuel Le Saux, Ferry Tayle, Ori Uplift and ReOrder.... or the harder edged sounds of Space Garden and Johan Ekman.... or the progressive tunes played by Kenji Sekiguchi and Nhato.... or even the psy sounds of Astrojen - there is something for every trance fan at Crystal Clouds. 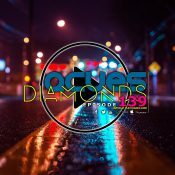 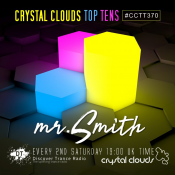 Keep reading to discover more about the DJs you listen to and love at Crystal Clouds.